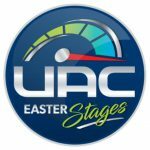 Easter Stages 2018 – Sample Video & Stage Speed Traces. – RallyNews – Patterson Pacenotes Extra's…..
Easter Stages 2018 – Sample Video & Stage Speed Traces. 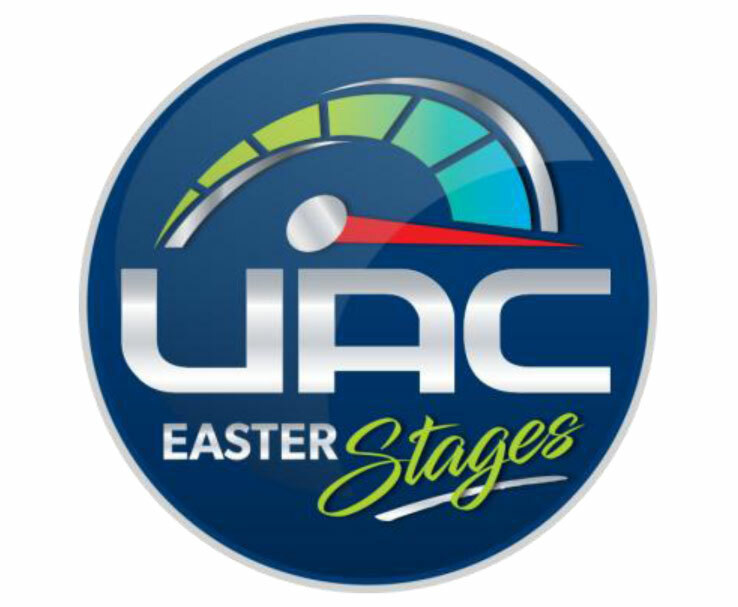 The Easter Stages Rally 2017. HQ Dunadry Hotel, Service – Ballyclare Co Antrim. Notes will only be available at signing on if ordered and paid for in advance.